Candidate for chairman accuses current leadership of moving some members to districts they were not elected, giving an edge to a preferred successor. A state judge issued an order this week postponing the East Hampton Town Democratic Committee election until the committee can prove its true voting membership. 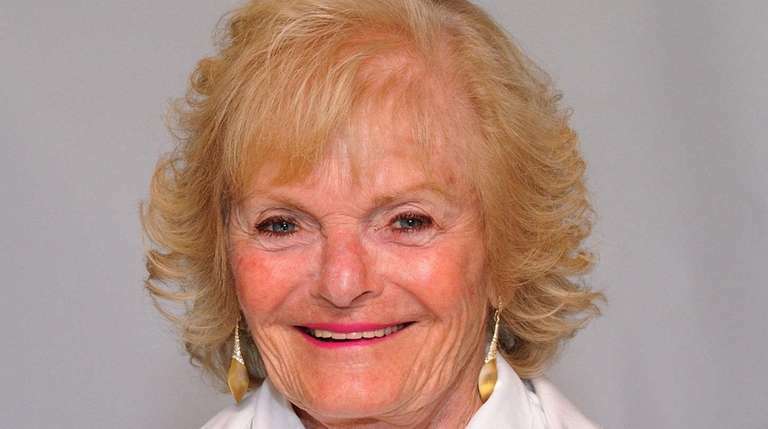 Committee member Rona Klopman, who is seeking the chairmanship, filed a lawsuit last month, alleging that current chairwoman Jeanne Frankl shuffled voting members among the town’s 19 election districts, a move Klopman said gives an advantage to Frankl’s preferred successor, Cate Rogers. Frankl has not formally resigned, but has announced her intention to do so. An election had been expected Wednesday before the Tuesday ruling by the judge. “Ms. Frankl has generally disregarded the duly elected or appointed status of committee members, moving them around to different ED’s without their consent, and even terminating them from the committee entirely,” Klopman stated in an affidavit filed on April 17. Klopman said Frankl illegally revised the member list, established during the September 2016 primary election, moving some members to districts in which they were not elected and terminating other members. Members cannot be removed from a district without resigning or failing to get enough signatures in the following election, according to the suit. Committee member votes are weighted by district. “Aside from resignation, there is no process established in the regulations for removing a member from the committee of their EDs,” states the suit filed in state Supreme Court on April 16. Committee member and attorney Chris Kelley cited, among grounds to dismiss the suit, that no party members were removed illegally. Kelley said Klopman is probably motivated by discontent over the likely nomination of David Lys, a former Republican who recently switched his registration to Democratic. Lys will seek election to the town board seat he was appointed to earlier this year. Klopman, a retired reading teacher and chairwoman of the Democrats’ community outreach committee, admittedly expressed concerns over the committee’s screening process and whether other candidates are considered. A hearing on the matter is set for May 23.